The British retail tycoon thrived in an era of rampant consumerism, leveraged buyouts and tax avoidance. “Damaged Goods” reveals how this propelled him to the highest echelons of British society. His subsequent downfall is a cautionary tale for today’s troubled retailers. 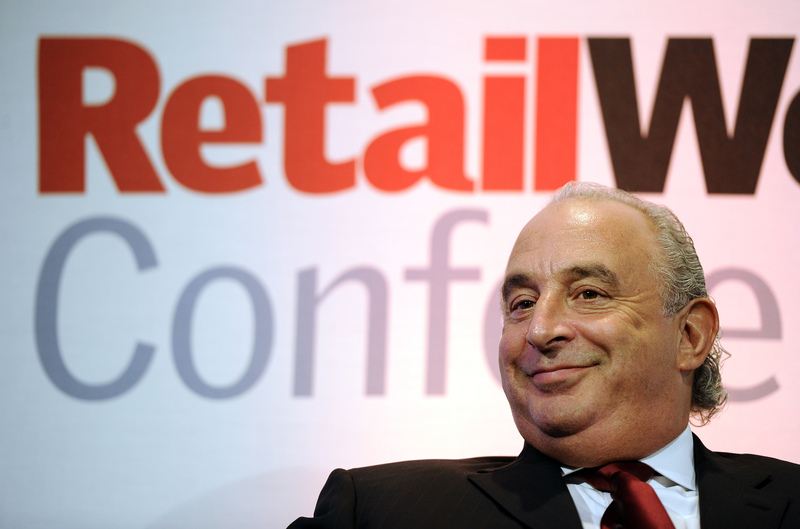 The owner of retail group Arcadia, Philip Green, speaks at the Retail Week conference in London March 16, 2011. “Damaged Goods: The Inside Story of Sir Philip Green, the Collapse of BHS and the Death of the High Street” by Oliver Shah was published by Portfolio Penguin on June 28, 2018.